Some old lenses are useful for modern day DSLR use. I look for high quality prime and wide-angle lenses. Remember, not all old lenses are valuable; if there is interior fungus, that's a deal-breaker. If the glass is scratched, that's a major problem. Like anything old and valuable, condition means everything but please check with me first before doing anything else. A few old SLR and Rangefinder cameras continue to have value for collectors and users. I look for old Leica and Nikon cameras plus the Canon Canonet QL17 GIII model and possibly others. I find a handmade Alpa from time to time, or a Minolta Hi-Matic 7s II. These cameras interest me along with some Canon, Olympus and Pentax models. Let me know what you have and we'll see if there is a deal to be made. Maybe you have an old Hasselblad, Rolleiflex or an older view camera with a big bellows. 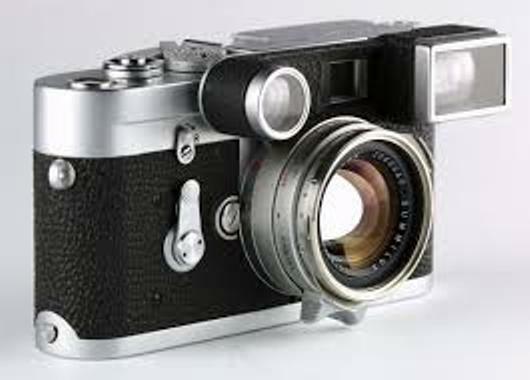 I also look for unusual or rare cameras such as some of the older Zeiss Ikon folding cameras or similar. Remember, I have been known to buy out entire collections for thousands of dollars so don't be shy. Do you live in Broward County, Miami-Dade County or Palm Beach County? 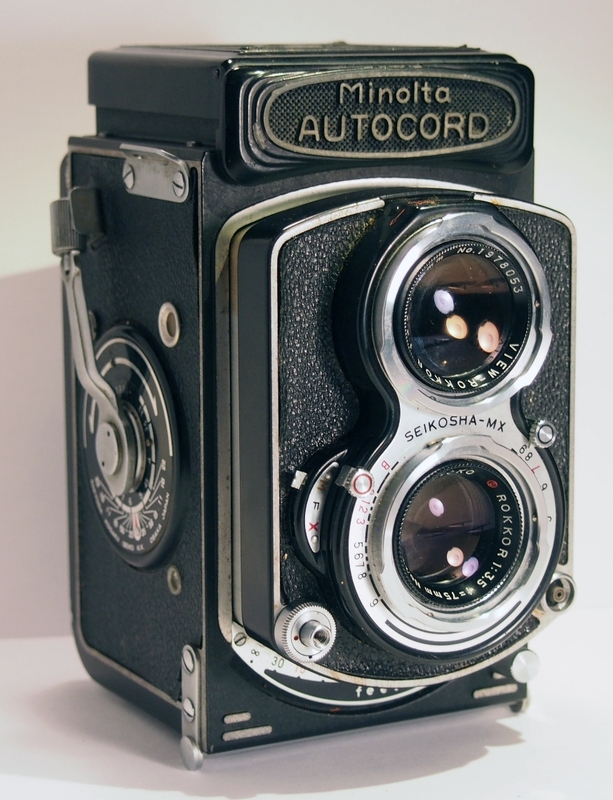 Have you inherited some cameras from your grandfather? Cleaned out your closet and found old cameras? Ready to sell your camera collection? I have been buying old cameras and lenses for a number of years and I'm looking for antique cameras such as wood-frame view cameras with bellows, old Leica, Linhof, Rolleiflex, and other quality film cameras that were made prior to 1970. I buy camera collections, estate sale cameras, and individual old cameras in Broward, Miami-Dade and Palm Beach Counties. Turn old cameras into cash - fair prices paid and if we cannot make a deal, I will tell you what your old camera equipment is worth. REMEMBER - I do not buy Digital camera equipment. I'll also consider higher end 35mm SLR and Rangefinder cameras such as the Canonet QL17 GIII, Nikon F, F2, F3, FM and others, plus SOME camera lenses, especially wide angle, fisheye, standard and portrait lenses. These will typiically be 20mm, 24mm, 28mm and 35mm for wide angle, lower numbers than that for fisheye lenses, 50mm or thereabouts for standard lenses, and 85mm to 105mm for portrait lenses. I am collector and also a dealer. 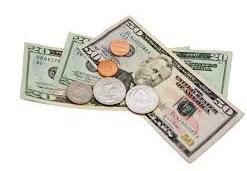 I will pay approximately 1/2 the current average retail value or less, depending on condition of your equipment. I often have to do repairs, cleaning, and refurbishment, there are frequently unseen "surprises" and I have to pay at least 13% of the final resale price when selling plus there is no guarantee I'll get the price expected. You get cash now and I assume any further risk for future value so that's how it works. 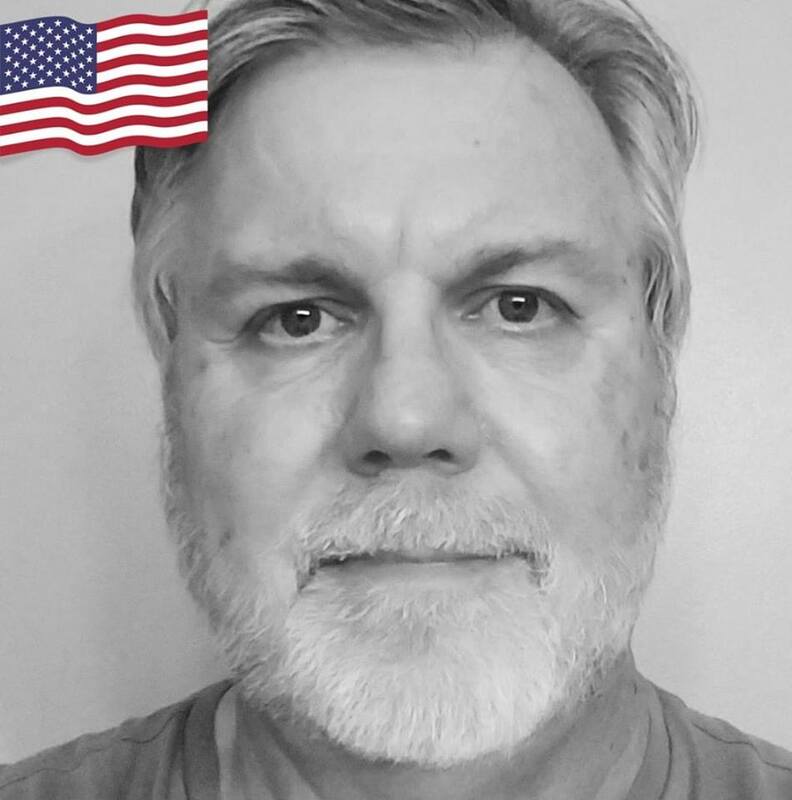 I can help people with cameras to sell in Fort Lauderdale, Davie, Miami, Boca Raton, Cooper City, Tamarac, Plantation, Coral Springs, Parkland and across South Florida. Contact me by email at ibuyoldcameras@gmail.com. Tell me what you have, condition if known, where you are located, phone, and other details. Photos help. I avoid taking inbound calls because of so many spam calls, but will call you back. For mutual safety, we will always meet in a public space in daytime, possibly at the local police or sheriff's office location.